During the school holidays last week, I ended up watching an episode of Star Trek with my kids. 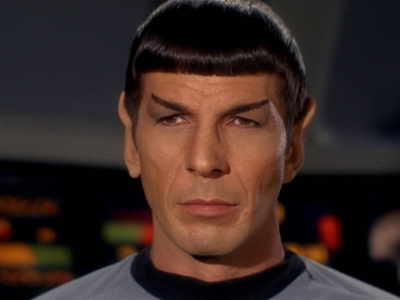 Dr Spock was at the helm, when suddenly, the Starship Enterprise came under a massive attack from the Klingons. Whilst other crew members panicked as the aircraft shook violently, Dr. Spock stayed calm and uttered the F word….. Professor Abraham Maslow, who was an expert on why people behave the way do, concluded that successful people respond rather than react to negative situations. They tend to be independent of others opinion, and respond to situations in a manner which will produce the best outcome, as opposed to what is best for their ego. When things don’t go according to plan or you get some negative feedback, do you tend to react or respond? He began to moan, "Why did you die, oh why did you have to die?" "No, I actually never met him." replied the man. "Why are you moaning then?" asked the passer-by curiously. "He was my wife’s first husband." Boss: (to employee):	Knock, Knock. 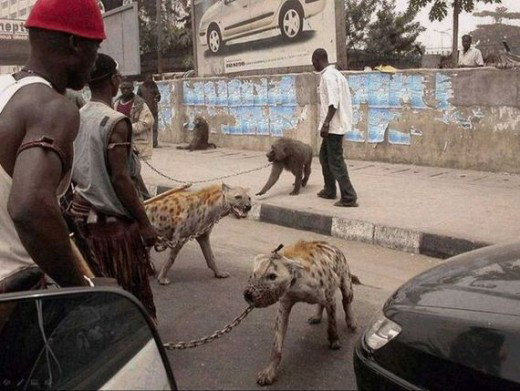 And, you thought keeping a Pit Bull Terrier was dangerous….. This entry was posted by admin on June 10, 2012 at 6:44 am, and is filled under Awesome Living, Mindset, Set & Match, The Art of Awesome Living. Follow any responses to this post through RSS 2.0. Both comments and pings are currently closed.